Are you looking for a venue for a party, a presentation or a regular group meeting? 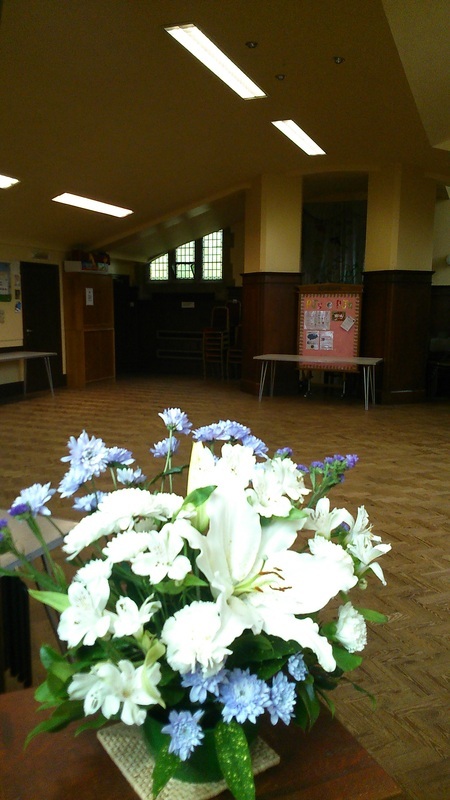 St Peter's and St John's Church offer a large hall space catering for a variety of needs. There is a large well equipped kitchen and toilets with disabled access and a baby-changing area. There is parking rear of the church and along St Peter's Road. This space is available for regular weekday use or for parties/celebrations at the weekends.